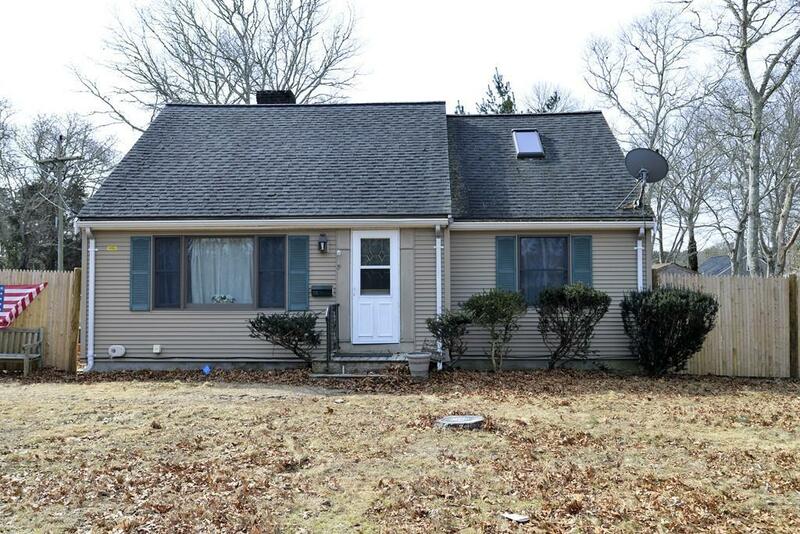 Wonderful 3 bedroom, 2 bath Cape style home is situated on fenced in nice corner lot. 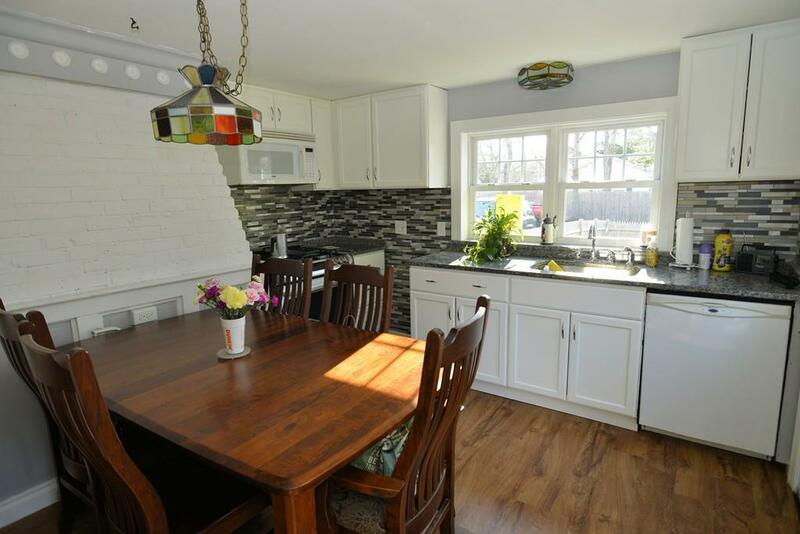 This home has a large living room with fireplace and mini split a/c, a recently renovated kitchen with updated cabinets and granite countertops, a huge first floor bedroom with another mini split a/c unit. The downstairs full bath has been completely renovated as well and upstairs has an additional two bedrooms and full bath. 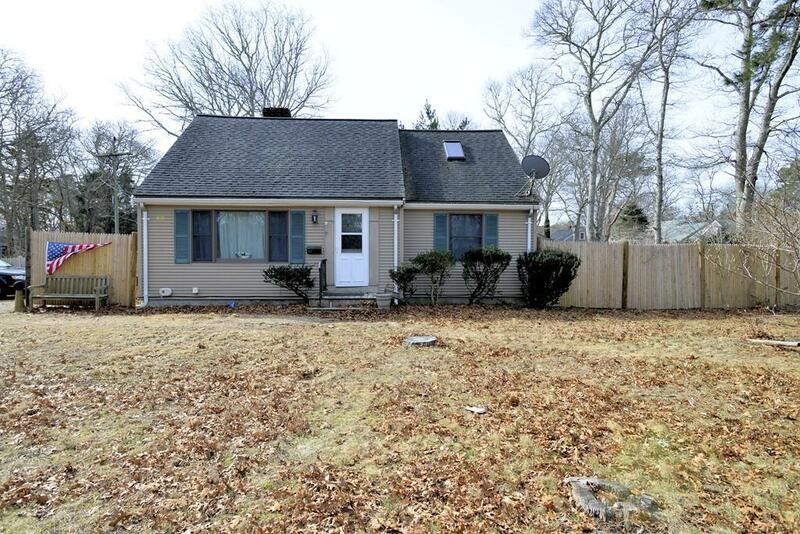 Other features include full dry basement, nice deck and a one car garage. 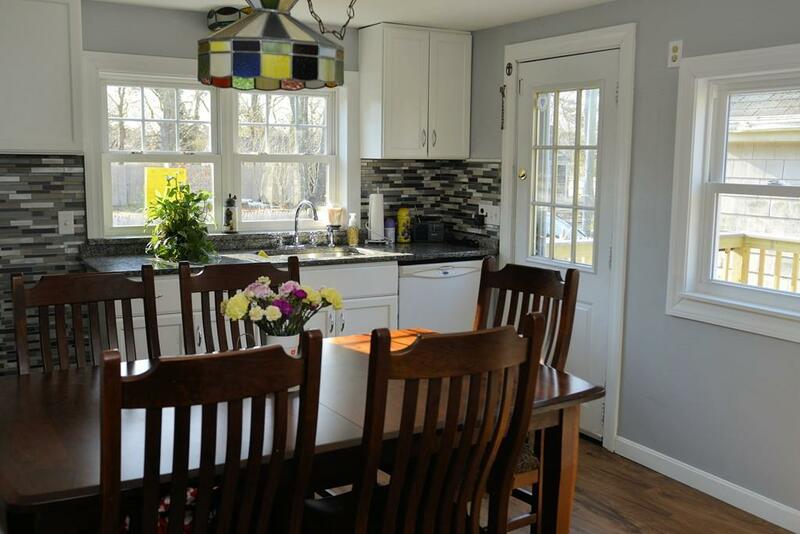 conveniently located near DY, public Tennis, Bass River Golf Course, Indian Memorial park on Long Pond and the ocean beaches. Brand new Title V septic to be installed and not in a flood zone. Easy to show! Listing courtesy of Douglas Campbell of Era Cape Real Estate, Llc. Listing provided courtesy of Douglas Campbell of Era Cape Real Estate, Llc.